Having access to a camera nowadays has become much easier. What was difficult to have in the past for its high acquisition value and the lack of marketing at the time, today, is found on a large scale in various objects such as cell phones, cameras, notebooks, tablets and others. Well, although its popularity has grown, few people know about the elements that make up these objects so used today. Among several items that make up a camera, in this matter we will talk exclusively about CMOS and CCD. When we use “Click” to capture an image on our camera, it is up to the sensor to convert this received image through the light into signals to the camera. After the conversion is done through electrical signals, it is up to the camera’s CPU to work on image improvement before its reproduction in a recorder or display on a monitor. These sensors are indispensable for the operation of the device, so they are found in all types of cameras from camera, camera phones, tablets and CCTV. 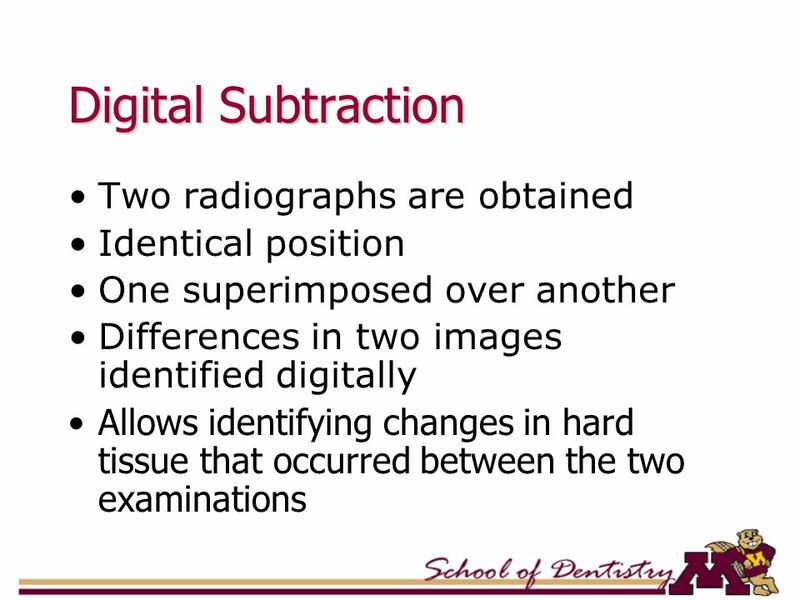 Just for you to understand a little the different between these 2 components, check the table below. 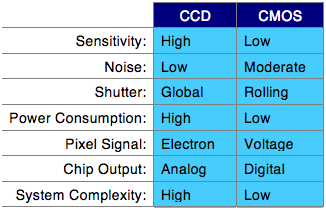 Where Are The CCD And CMOS Sensors Located? Well, the location of your sensor will depend on the model of your camera. For example, a bullet model CCTV camera has the sensor behind the camera lens. If we remove it, we will even see its size. 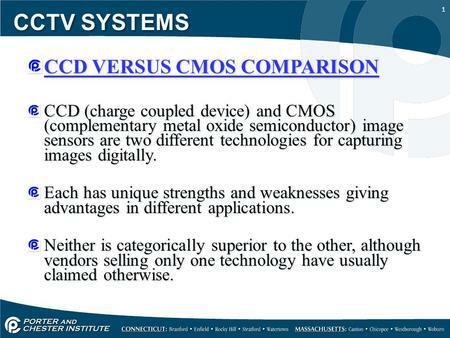 There are many manufacturers and influential people on the market who are arguing about the best technology between CCD and CMOS. Formerly the manufacturers and sellers of CCTV cameras were proud to say that the camera offered by them had the CCD sensor. 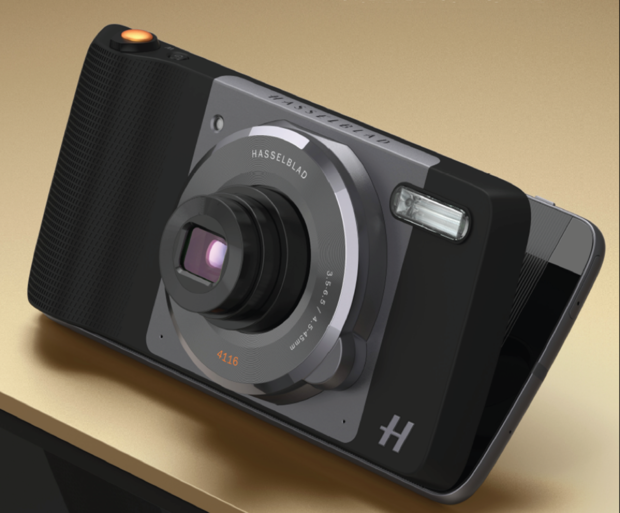 At that time, it ensured a better image resolution while its competitors focused on a low sale value with the CMOS sensor. The CCD sensor manufacturers were right to focus on quality rather than price. What makes the CCD sensor the best is the technology used in its manufacture, which provides a more up-to-date sensor when compared to CMOS. This happens because of the technology and its cost of manufacturing , and this has made the CCD the best option. Despite all the technology behind the manufacture of the CCD sensor, one factor that has never been changed is its power consumption , which is higher than the CMOS sensor. 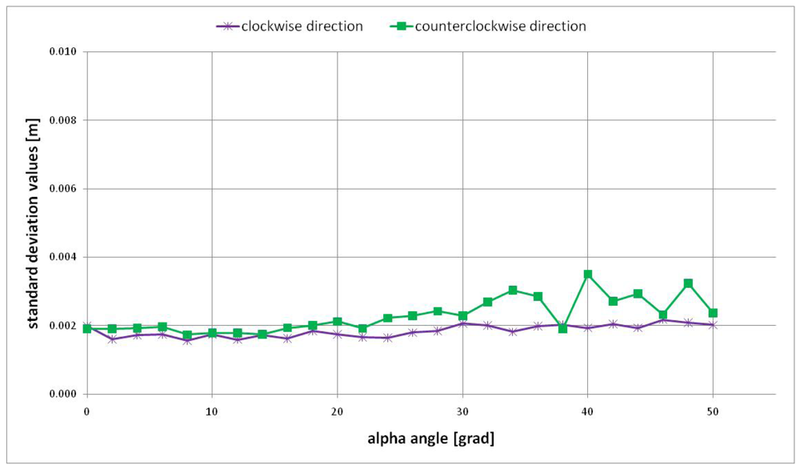 The high power consumption of the CCD sensor was a key factor in considering the switch of sensors in small devices, especially for those who use the battery. 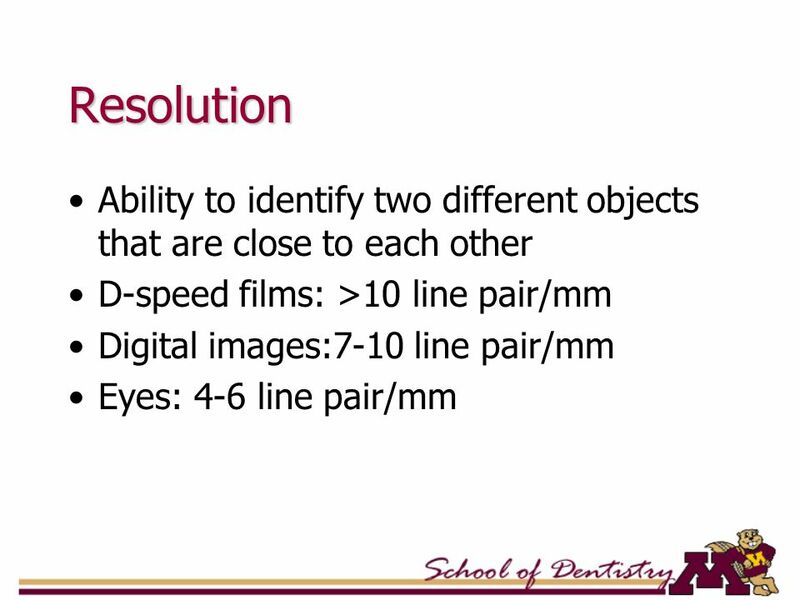 The camera is a complex object that has several elements, each with its respective function. The function of the CCD, for example, is to capture the light emitted by the apparatus and convert it to electrical signals , causing other processes like the amplification and the adjustment of the image for the other components found there. The technology of the CCD sensor has advantages as it leaves the area of ​​pixels responsible exclusively in receiving the light, that is, the CCD sensor ends up offering advantages to work in regions with low luminosity, since it has more free area for capture than the own one CMOS. Upon receiving the light, the pixel converts to electronic signals . 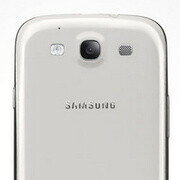 The more pixel available and the larger the space to capture the light, the better your image will be. The element found in the CMOS sensor are very different from those found in the CCD, although they have the same function, the composition of the CMOS ends up being more demanding. The CMOS sensor ends up working alone in light capture, signal conversion and amplification, which ultimately requires the use of advanced circuits. This multiplicity in the composition of the elements, ends up reducing the area available for the capture of light and this causes the sensor to end up having more sensitivity to luminosity. The CMOS sensor operating system has the ability to convert light directly to digital signals. On the other hand, the CCD sensor , appropriate to its structure, emits an electronic signal to the internal part where the other components of the camera begin their work. 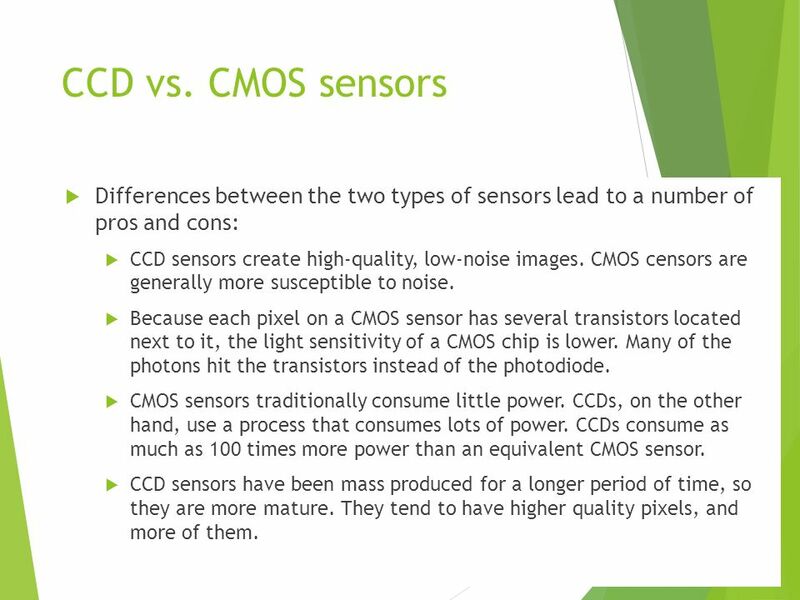 The signal produced by CMOS is better when compared to the CCD sensor since the CMOS operating system is binary. Therefore, modifying the light for digital signals is an easy and fast work for the CMOS sensor, thanks to its pixel to pixel conversion capability. It is estimated that CCD technology will be extinguished briefly on CCTV cameras since, 92% of the cameras on the market are using the CMOS sensor. Although formerly rated best, the CCD sensor was “stopped in time”. Currently, the cameras use the CMOS sensor for the most part and the trend and estimate is that the numbers increase each time. If you do not already have a good monitoring system with high definition images, you may be failing in your security. 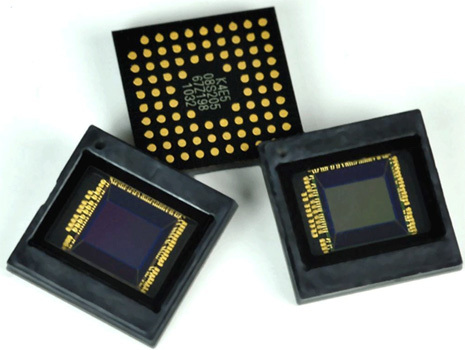 CCD Vs. CMOS: Which Image Sensor is Better and Why?